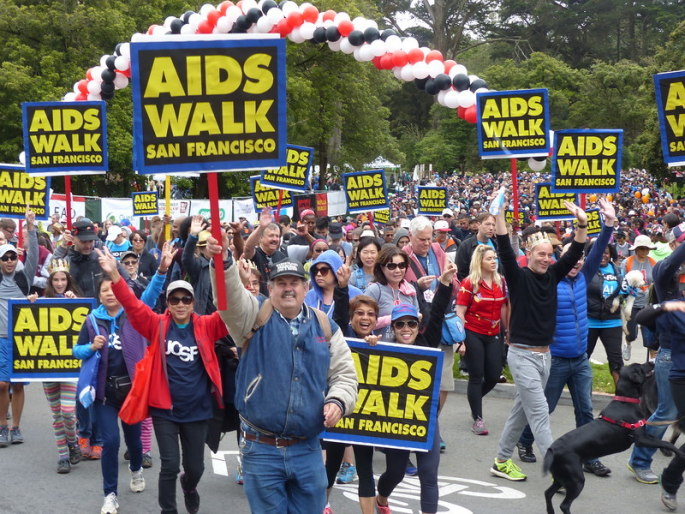 Official Memory of AIDS Walk 2016 - SF. Contribute your own personal photos taken during the July 17 event here. Help make the largest photo collection ever!